Leaks are some of the most common problems roofs face. Repairing one leak may not seem like a huge deal, but it could indicate larger problems are at play. To maintain your roof for longer, here are some tips to live by. Far too many property owners simply fix roofs when a problem comes up. This is not a maintenance program. You need to be proactive rather than reactive. That means you need to work with a local roofing company to send a professional to your property once a year or so. This allows you to address problems before they get out of hand. You should have a good idea of how old your roof is. Most will last for about 25 years, but some last longer depending on the material. You do not have to replace your roof immediately once it turns 25, but you should be ready for the inevitable. 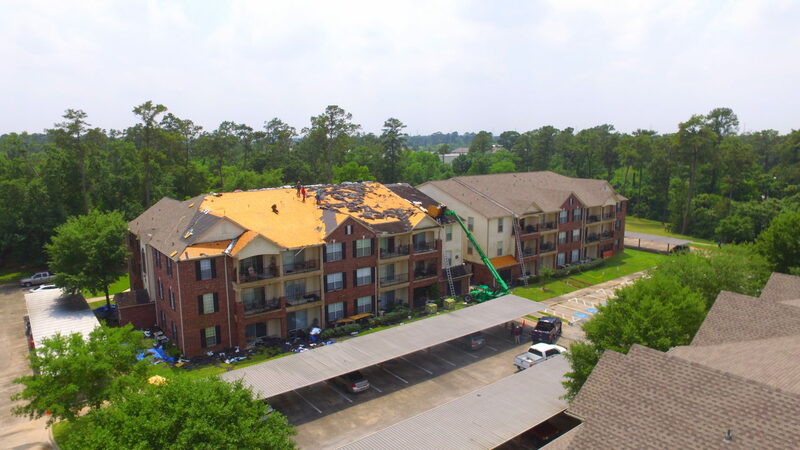 When the roof inspection takes place, you want to make sure any potential hazards are addressed. This can include removing any pieces of debris. They may not be harmful now, but if they are allowed to remain there, they could wreak havoc.